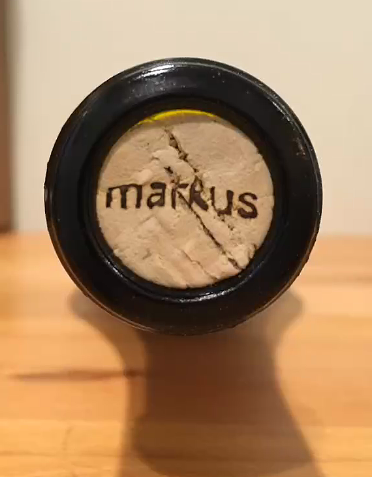 Also included in this lineup is one more from Markus Niggli, whose new line of Markus red wines were reviewed recently. Talk about purity! Unblemished by oak or any other interference, the brilliance of this gorgeous red shines through with honesty. Made of 100% sangiovese grosso (same variety that goes into Brunello) and fermented in stainless steel, the expressive acidity make for an exciting wine. Hard to go back to drinking Chianti after trying this bargain. Bordering on opulent, this full-bodied Soave oozes elegance and charm. 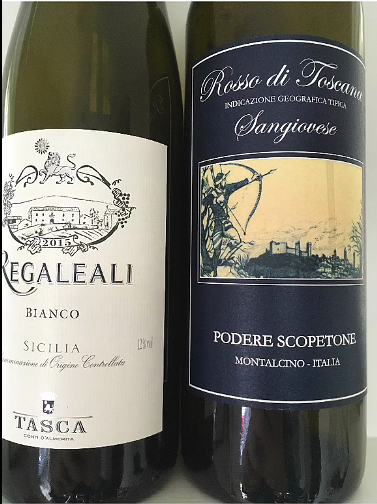 Made of the garganega grape, this white offers up white flower blossom aromatics and a lovely, full mouth feel. 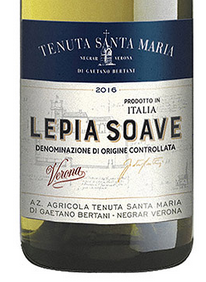 An eye-opener for those whose reference points for Soave are watered-down, insipid wines. While at the higher end of the price spectrum, this is a most unusual specimen. Lovely and with a backbone, its luminous garnet shimmer is with perfumed aromatics wafting beyond the rim. Kaleidoscope of flickering flavors wrapped in high frequency spices play across a solid structure that sits in the foreground. Bright and beaming and complex. Wow.